Candle "Les étamines" "Ô Fleur Divine"
Delicious, heady and very flowery carnation perfume. 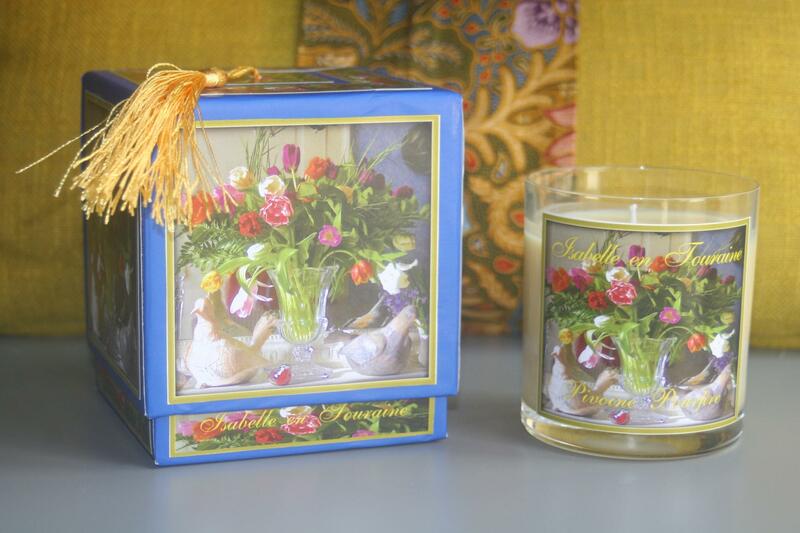 Perfumed candle " Les étamines "
Heady and powerful perfume with carnation as main touch. Natural soya wax - 200 gr. Duration of the combustion: more than 40 hours. Glass packaging and gift box, golden pompom. The quantity of perfume used in this candle is higher than average. We refuse to use paraffin wax stemming from petrol which releases toxic matter. 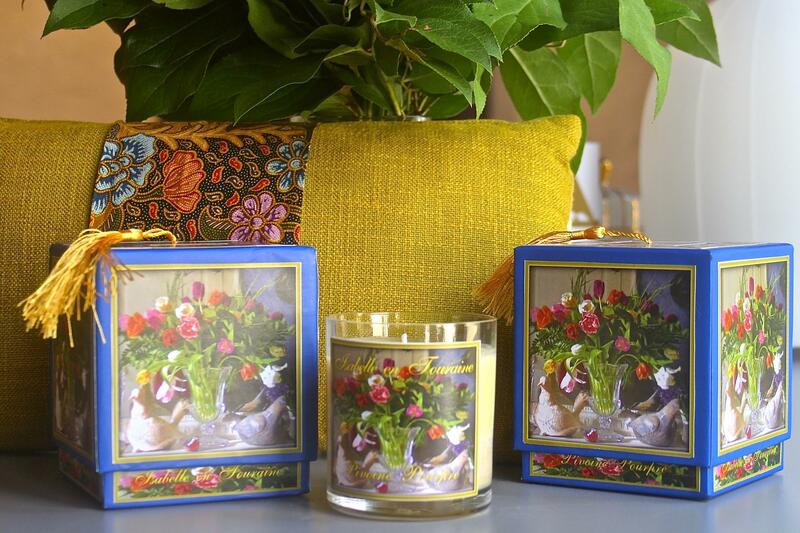 Scenting your interior with the ISABELLE EN TOURAINE perfumed candle collection becomes a ritual which gives wellness and serenity!